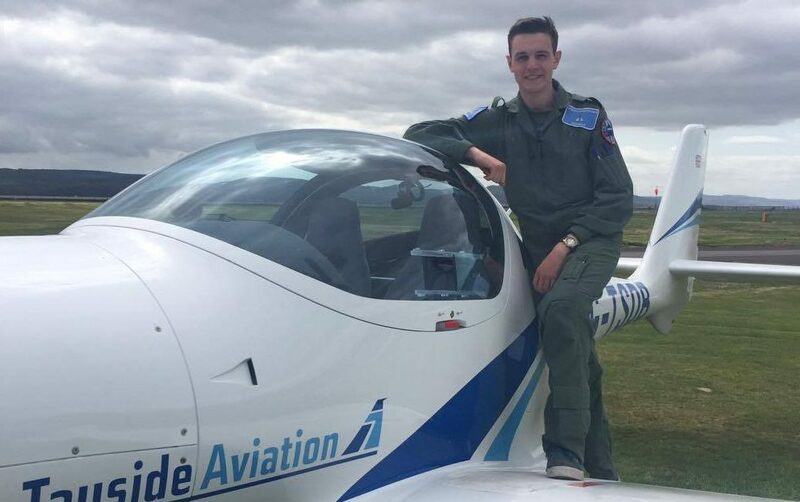 A cadet from 111 (Sunderland) Squadron recently qualified through the Air Cadet Pilot Scheme by completing a solo flight. 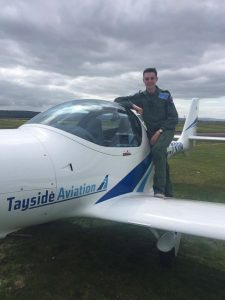 Cadet Sergeant Gianluca Giordano, 18, completed the course following two weeks of intensive training at Tayside Aviation, Dundee.The course, which is free of charge through the Air Training Corps, prepares students for their solo flight which includes aircraft handling, air traffic control procedures and emergency drills. Cadets who complete the training and fly solo are awarded ‘wings’ to wear on their uniform. Flying opportunities are available to all ATC cadets from very early on in their cadet career, with 20 minute Air Experience Flights happening every month and the opportunity to apply for courses such as the Pilot Scheme and Navigation Scheme.